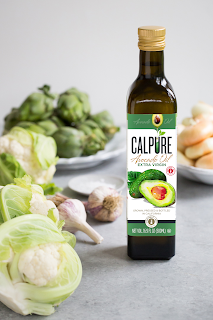 We all love California Avocados – so I know you will love CalPure California Extra Virgin Avocado Oil. It is a new oil that launched earlier this year in 2016. The taste and quality are both amazing but the most impressive part is the price! CalPure is available online at www.CalPureFoods.com for only $9.75 for a 8.5 FL OZ bottle. It provides both novice and avid cooks alike with a healthy, tasty and versatile alternative to other cooking oils. A healthy oil full of good for you fats, it is more versatile than olive oil. 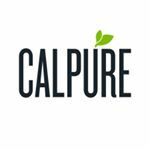 CalPure is great for dipping, emulsifying, spreading, drizzling, frying, searing and sautéing, making it a must have in any kitchen. 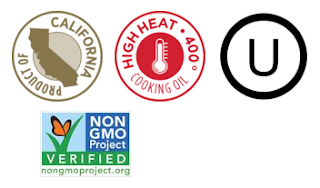 In addition to a delicious, buttery taste, CalPure is also naturally gluten-free, sodium-free, and high in cholesterol-lowering beta-sitosterol. 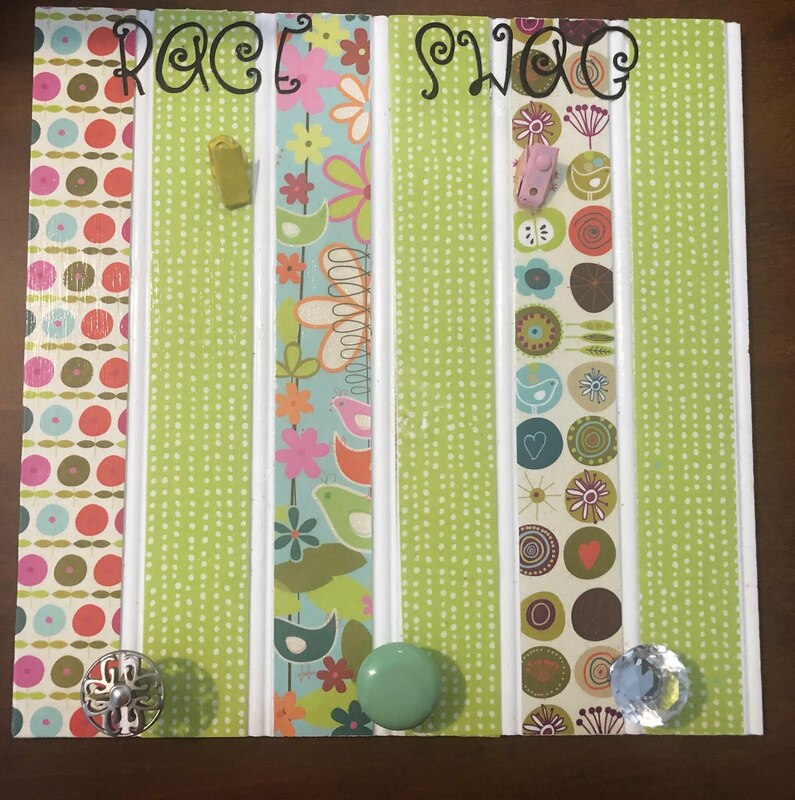 Keep reading to learn more and check out a fab recipe below. Exclusive CalPure™ California Extra Virgin Avocado Oil is carefully cold-pressed using premium, grocery store quality Hass avocados picked at peak ripeness in Central and Southern California. Pressing at lower temperatures allows the avocado oil to retain its nutritional content, expressive aromatics, emerald green color and superb flavors. Place chicken in a large ziploc. Combine marinade ingredients and mix well to blend. Pour marinade over chicken. Refrigerate for 6 -8 hours. Turn chicken occasionally. 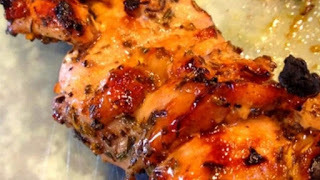 Drain marinade off chicken. Grill chicken over medium heat for 45 to 50 minutes, turning frequently until cooked throughout. Combine honey and mustard powder and brush on chicken just before serving.